Arrive Paro International Airport. Sights in Paro. 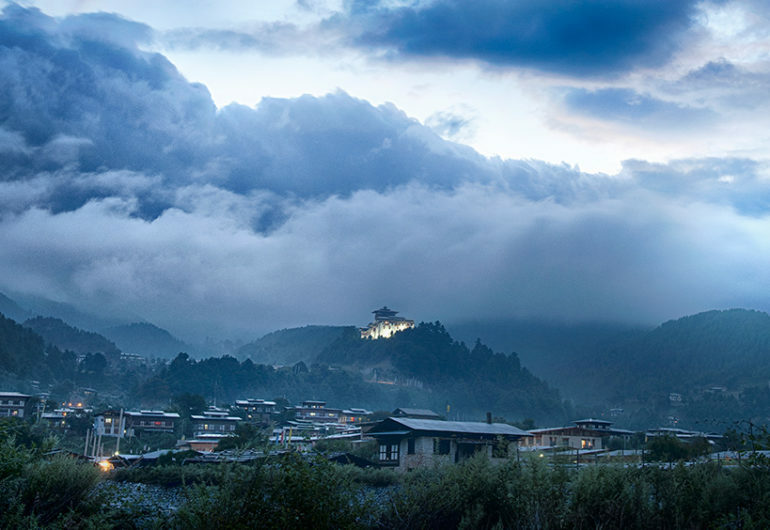 Visit National Museum and Paro Dzong. Halt in Paro. Drive to Phobjikha valley in Wangdi (6 hours). Visit Gangtey Gompa. Halt in Phobjikha valley. Visit the Black Necked Crane Center. Do a short trail hike in the valley. Halt in Phobjikha. 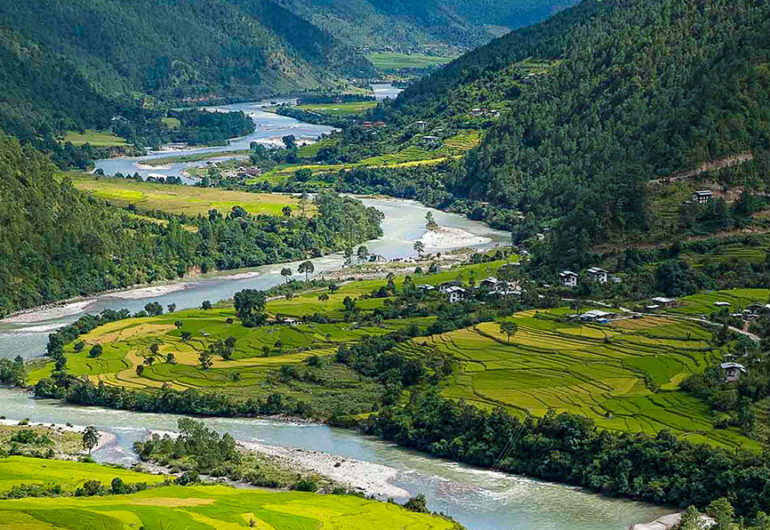 Drive to Thimphu (5 hours), the capital of Bhutan. Walk around Thimphu town. Halt in Thimphu. 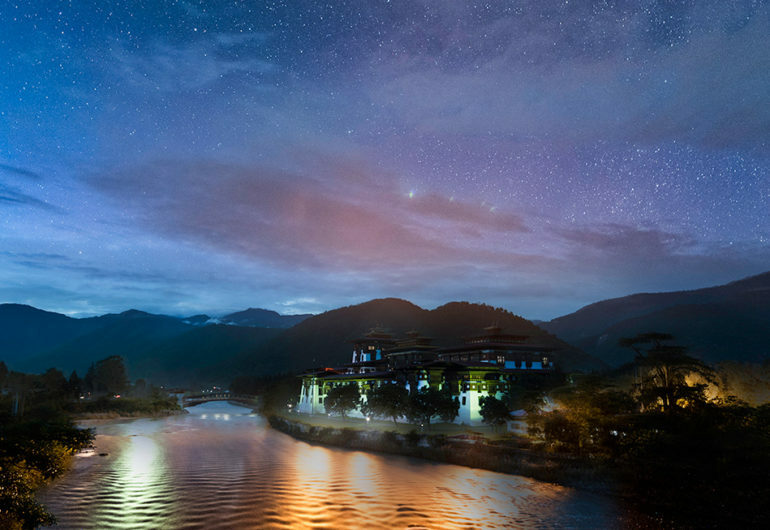 Explore Thimphu: Visit the Big Buddha, School of Traditional Arts, National Memorial Chorten, Textile Museum, Folk Heritage Museum and the Thimphu Dzong. Halt in Thimphu. 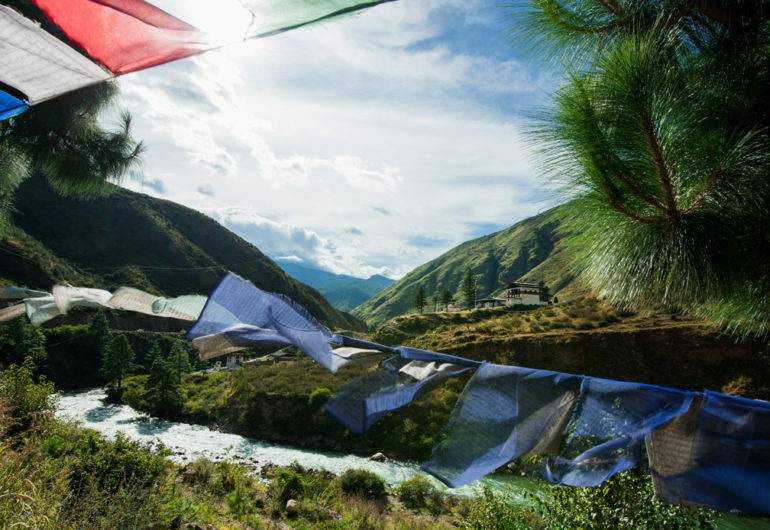 Explore Thimphu: Day hike to Tango Monastery on the outskirts of Thimphu. Visit the Traditional paper factory. Walk around Thimphu town. Halt in Thimphu. Explore Thimphu: If today is a weekend day, visit the Farmers Market and walk across the river to the craft bazaar, takin zoo, Nunnery. Afternoon drive to Paro (1 hour). Halt in Paro. After breakfast hike to one of the most important religious sites in Bhutan, Taktsang Lhakhang, known as Tiger’s Nest. 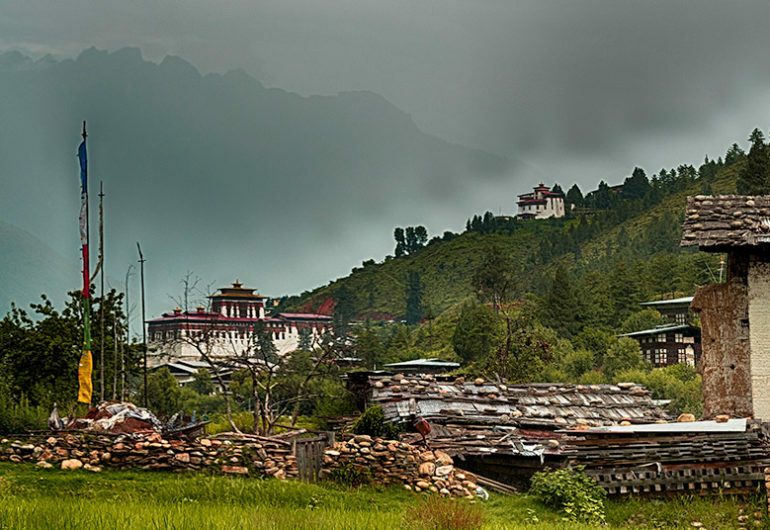 Afternoon rest or explore Paro town.